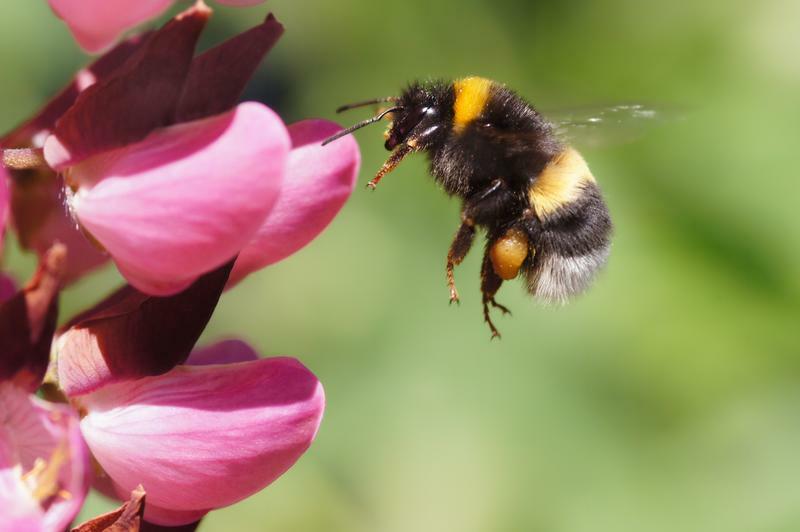 If ever there was a misnomer, it is the poorly understood bumblebee, aka the ‘humble bumble’. The bumblebee is anything but humble. With 50 times the pollinating power of honey bees, the humble Bombus is, in fact, a crucial link in the pollen chain. Happy to fly in cooler temperatures, and in some cases, all-year-round, the bumblebee is a fantastic pollinator for the home gardener and should be celebrated. Encouraging bumblebees into your garden provides increased pollination, greater fruit set and cross-pollination benefits. 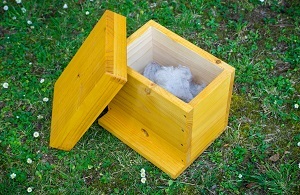 developed a new and improved Bumble Bee Nesting Box to help home gardeners provide a safe and suitable habitat for queen bumblebees and thus increase pollination in their backyards. In New Zealand, the recorded uptake rate of traditional nesting boxes has been approximately 30 percent, and in other countries the uptake has been significantly lower. Alongside Dr. Donovan, Creative Woodcraft has designed, developed and patented a nesting box that has proven to provide an increased uptake rate in comparison to traditional nesting box designs. Over the last five years, Dr. Donovan’s research has shown the newly-developed nesting box to have a 90 percent uptake rate - potentially three times greater than that of existing nesting boxes. Positioning our newly-designed nesting box near a live bumblebee colony (available separately for purchase) will encourage the emerging queens to take up residence - extending both the pollination window and benefits. Placing the newly-designed nesting box, or boxes, in suitable locations around the garden will provide a greater opportunity for searching bumblebee queens to take up residence in your garden. Bumblebees can work in conditions honey bees can't. Bumblebees can work at temperatures just above freezing, in the rain and fog, from first light until dark. They can fly in covered areas such as glasshouses or within shrouded crops and they can pollinate up to 450 flowers per hour in such a space. 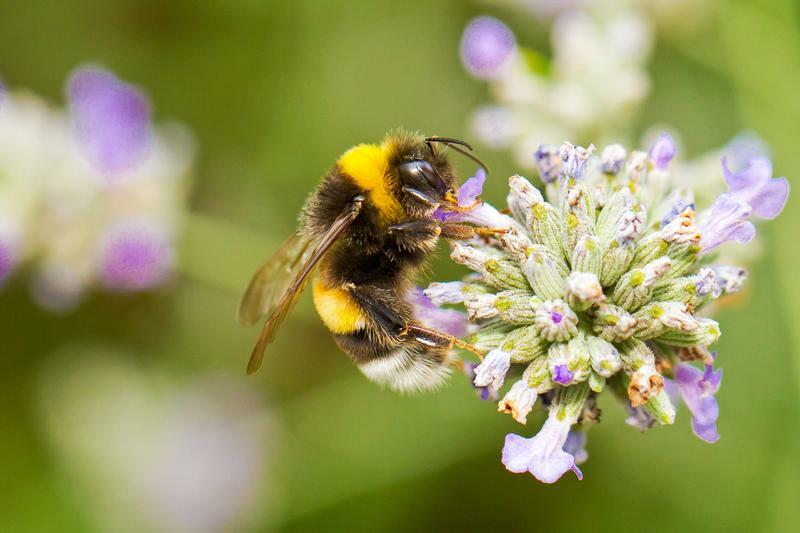 Bumblebees plunge their tongue (proboscis) into the throats of vertical flowers and buzz vigorously to dislodge up to 50 times the amount of pollen that a honey bee can manage. Along with their long tongues, the insects use "buzz pollination" or sonication, meaning they vibrate their bodies to cause pollen to be released, sometimes in a visible cloud. In this way, they gather more pollen than many other insects and create extremely effective cross-pollination as they move on to the next target while literally covered in pollen. And if all else fails, bumblebees have yet another clever tactic. For particularly deep-throated flowers such as broad beans, they simply use their long proboscis to nip a hole in the base and go straight to the source of otherwise inaccessible nectar.